Reactive Claims was formed in 2014 having begun life as Specialty Claims in 1996. Originally based in the City of London, 2011 saw the company relocate to rural Hampshire as part of its strategic plan for growth and development. Continued success has been the driving factor in creating a new brand and a new identity. We believe Reactive Claims better reflects our intuitive and responsive approach to claim handling. It also differentiates and positions us as a truly independent insurance services partner. 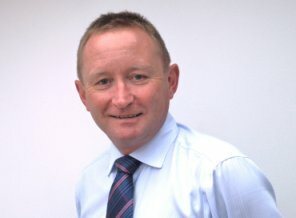 Our management team, lead by Andrew Bawden, have a lifetime of knowledge and experience in the insurance sector and bring with them an outstanding reputation for professionalism and dedication in delivering and exceeding clients and customers expectations. Specialty Claims moves from the City of London to rural Hampshire as part of it's strategic plan for growth and development. Specialty Claims continues to grow and develop. 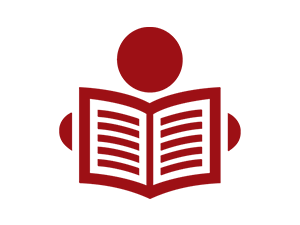 Specialty Claims, now Reactive Claims was first founded.